Nowadays, it’s very common to buy and sell things on the internet. For a seller, some of the words and phrases must have become very familiar to him; like eCommerce conversion rate, cart abandonment, time on site, time on page, etc. 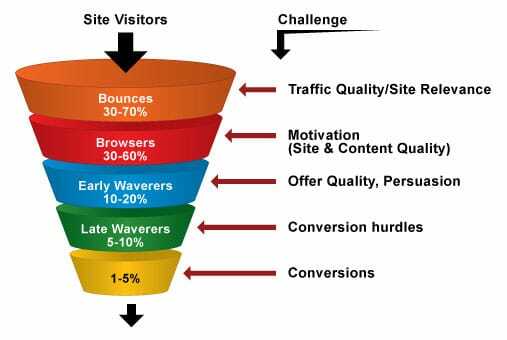 So, it won’t be a surprise that you also know about low eCommerce conversion rate. Studies of Fireclick benchmark index point out the fact that, when it comes to a website, only 10/100 are really interested in the products. Moreover, from this number, 2 really makes a purchase. Now the interesting part is that, all the online marketers are trying to bring more and more customers on the site only to focus on these 2 customers. So have you ever thought about the remaining eight ones? Yes, it is important to generate more traffic on the website, but to increase the sales should be the ultimate goal. So here I am sharing some points that will help you to convert visitors into customers. Too many pages, lack of proper information, tiring checkout process, etc. are some of the reasons that may keep your customers at bay. You must understand that the more difficult your website, the less people will try it. So try to make it very simple with less number of pages, simple and easy checkout process, proper display of all information for a product, etc. Improving the speed of the transaction process will also attract more customers as people get tired of waiting for long. 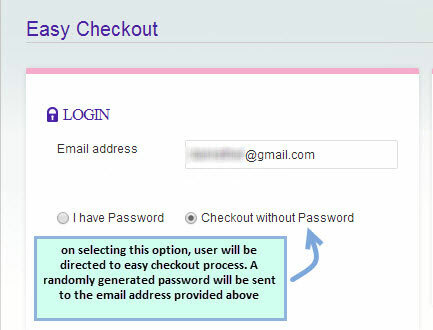 Yes, you may find that your visitor is stuck at the transaction page for the last 10 minutes. Now you know that it is a crucial time as it is going to affect your sales. The best way is to connect with the visitor through a live chat, try to solve his problem and make him your customer. Know what your customer wants. The best way is to go through and find out what people are looking for at your sites and other search engines. Now make it a point to show those items frequently on your site. When it comes to online chat, it has been noted that some of the chat techniques help to increase sales rate. One of them is being personal on the chat as much as possible. You can even try to include the customer’s name to give it the personal touch. Use simple language rather than the professional one. Displaying the name and the photo of the customer service person will be good. The shopper will feel it better to know that he is really speaking to an actual person on the other end. Understand that online customers may knock on your door anytime. So better be ready for that than regret later. 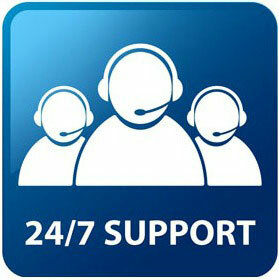 Setup a 24*7 online customer service which will help your customer. Yes, it is true that there are a number of blogs and articles on the internet which may help you to do marketing and sales. But, there is no such method to know what your customer really wants. So it would be a thoughtful to add a feedback section in your website. Asking a question like “Was the search result relevant to you?” will give you a better idea. For any happy customer, it is important for him to have a better customer experience at the store. Suppose, you go to a store to buy a pair of shoes and find that the sales person is not much interested in answering you for queries. Naturally, it will kill your interest to buy from there and you may leave the store empty handed. The same applies for an online store. Your customer may leave the website without purchasing, if he finds no proper information about the products. So, it would be advisable to display every information about the products on the site. It would be advisable to update your website from time to time. Making small changes here and there may bring about change in sales number. Having all the information on your website will help your customer, but also getting an online customer representative at the fingertip will give him a different experience. Just make sure to maintain the quality, as just addressing a customer is not enough. Remember one thing, that others are spending lots of money to attract those 8 visitors. So, just be sure that you do your best to catch them. Increasing the traffic is not enough; you need to improve the sales numbers too. This article is written by Christopher Meloni. He is a Marketing manager at Dealslands UK a fastest growing Online Coupon Industry. Apart from his profession he have some kind of passion in E-commerce Industry. He really likes to explore some new and innovative methods of marketing within his field. Connect with Christopher on Facebook and Twitter.